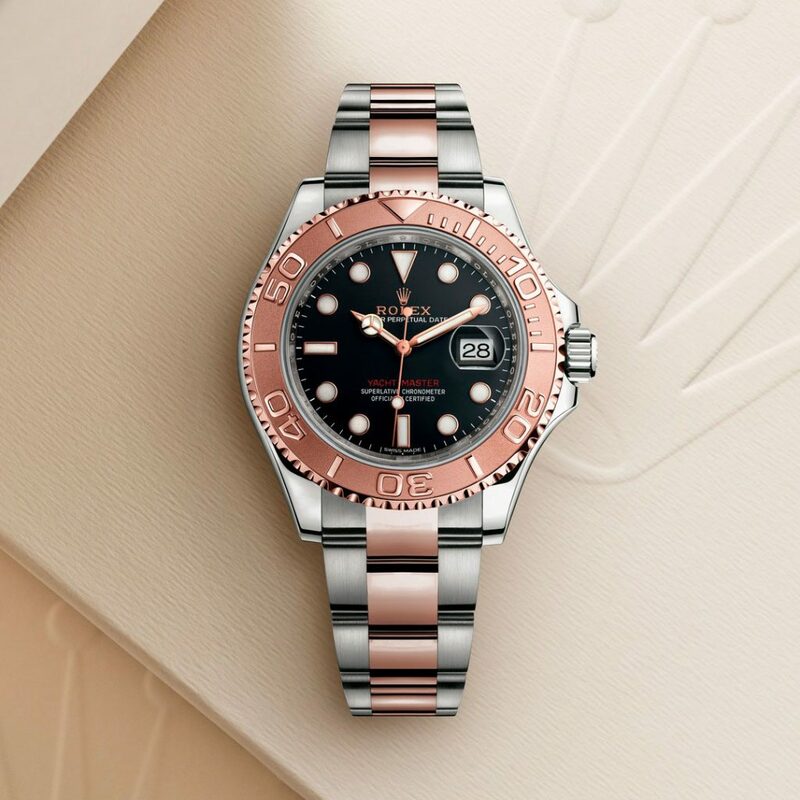 At the Zagreb Winter FairYtale Fair 2018, visitors will have a chance to discover a range of prestigious Rolex watches presented by the official retailer Mamić 1970. 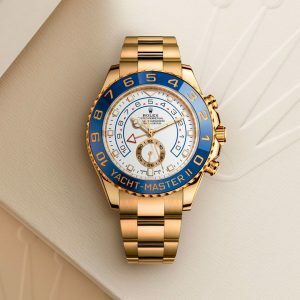 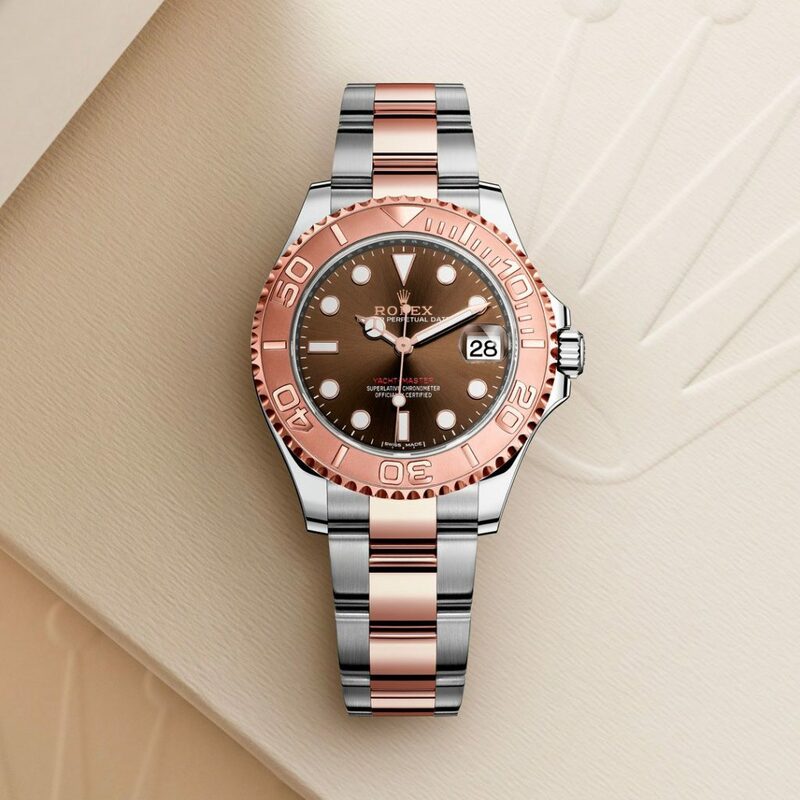 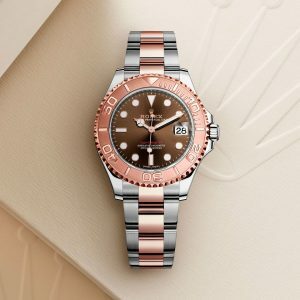 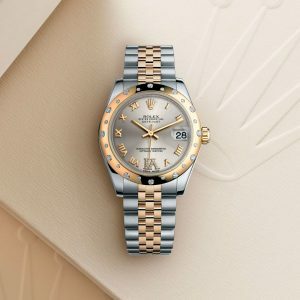 Attractive sports models such as the iconic chronograph Rolex Cosmograph Daytona in 18 ct Everose gold featuring the innovative Oysterflex bracelet, Yacht-Master or Explorer II models will delight true lovers of Swiss watches. Classic timepieces such as Rolex Datejust 31 enriched with diamonds will surely catch ladies attention. 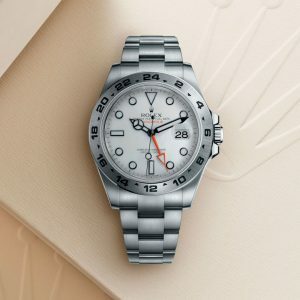 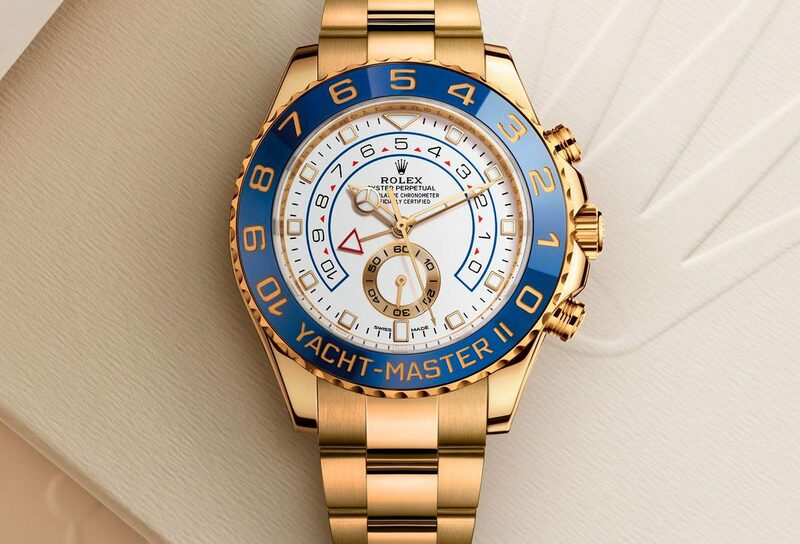 Explore the world of magic and discover what makes Rolex the benchmark for excellence in watchmaking.